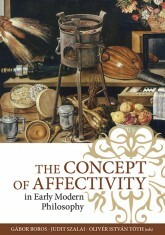 The essays in this volume were written on Julian Barnes’s works by PhD students from Hungary and a guest contributor from Poland, all specializing in Modern English and American literature. 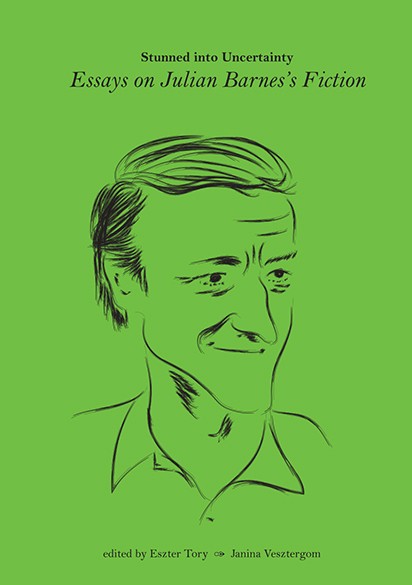 Their contextualisations of Barnes’s novels within literary theory, narratology, Lacanian subject formation, the human quest for meaning or human-animal encounters, as well as their more playful attempts at defining the Barnesian text, are a tribute to Julian Barnes’s oeuvre and the inspiration his works provide. 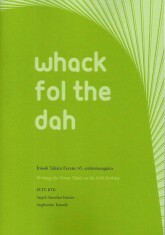 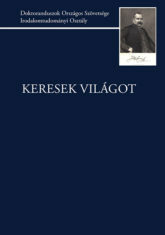 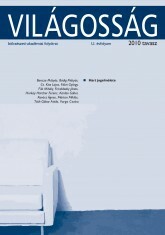 The essays are arranged around the key concepts of Abstraction, Anxiety and Ascendance, and they prove that students will respond to literature with a developing maturity and with an enthusiasm for the creative spark, whether it comes from their readings of literature, their readings in theory or their discussions of all of the above.